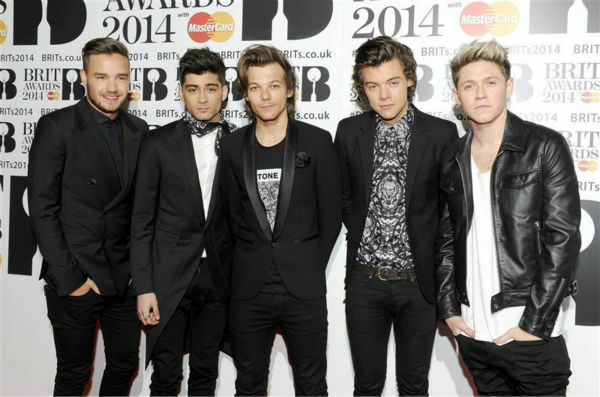 Last night’s Brit Awards saw Arctic Monkeys and One Direction emerge as the big winners with both acts winning two accolades each at London’s O2 Arena. 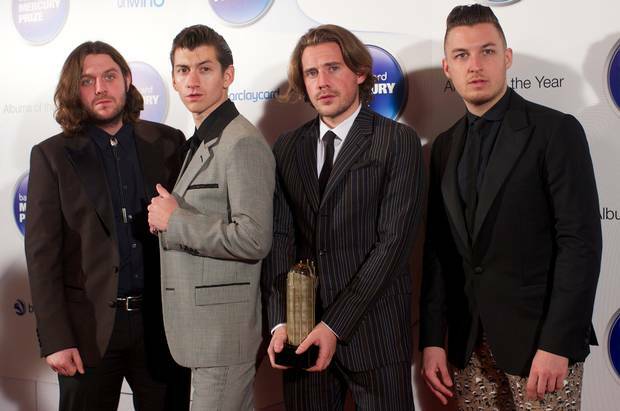 Arctic Monkeys won Best British Group and Album Of The Year for their album AM while 1D won Global Success Award and British Video Of The Year for their hit Best Song Ever. Meanwhile Ellie Goulding beat off stiff competition from Jessie J, Laura Marling, Birdie and Laura Mvula to win Best British Female Artist and the amazing Bastille took home British Breakthrough Act. Kate Moss wore one of David Bowie’s Ziggy Stardust playsuits to accept the award on his behalf for British Male Artist. This entry was posted in Music and tagged Arctic Monkeys, Birdie, Bruno Mars, Daft Punk, David Bowie, Ellie Goulding, Jessie J, Kate Moss, Laura Marling, Laura Mvula, Lorde, Nile Rodgers, One Direction, Rudimental, Sam Smith, The Brit Awards, The Brit Awards 2014, Ziggy Stardust, Ziggy Stardust Playsuits.